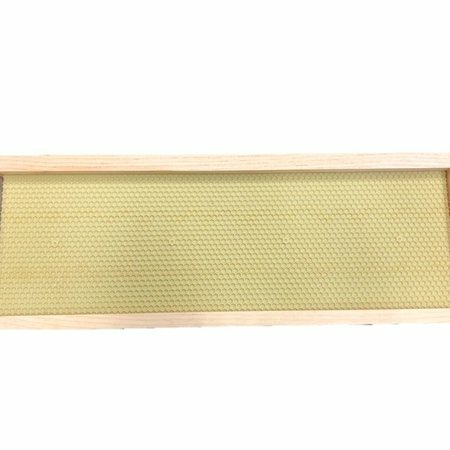 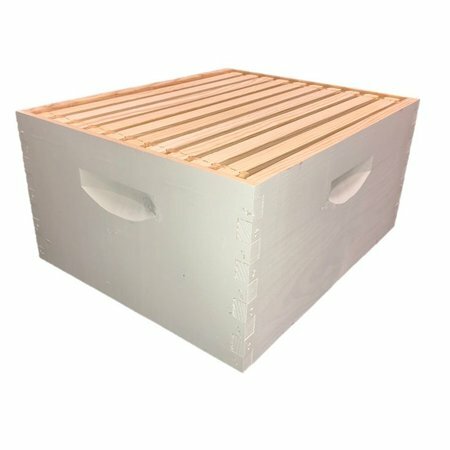 Be ready for the honey flow when the bees are with our 10 Frame Super! 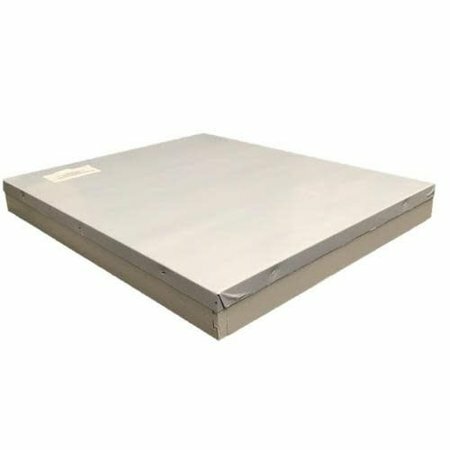 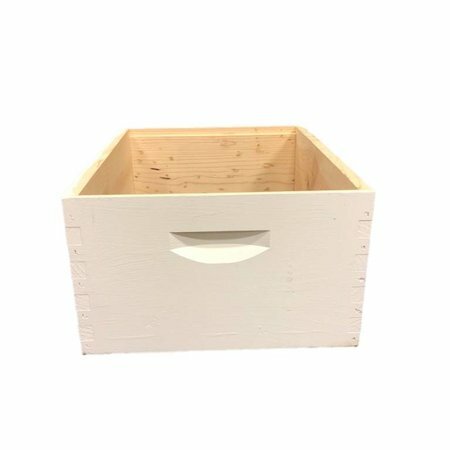 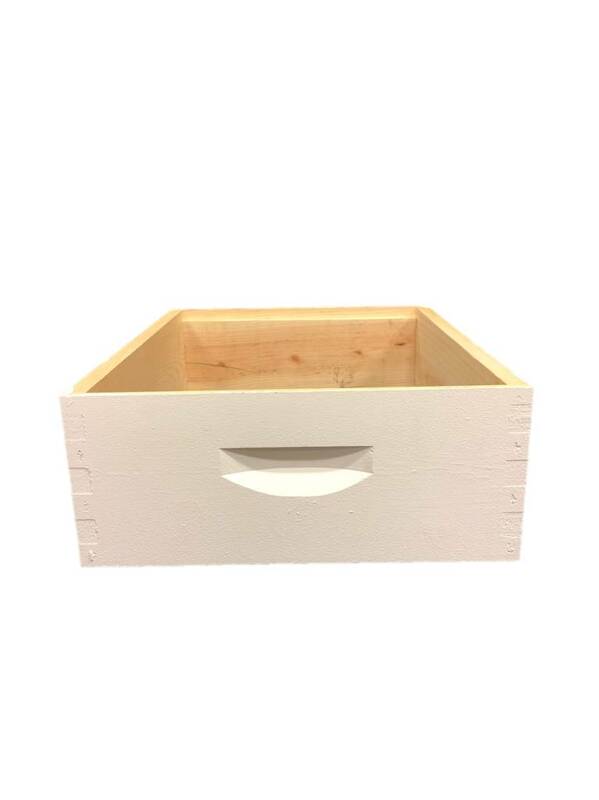 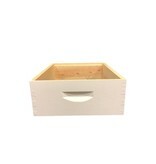 Our Supers are made with quality pine and every box is stapled for added strength. 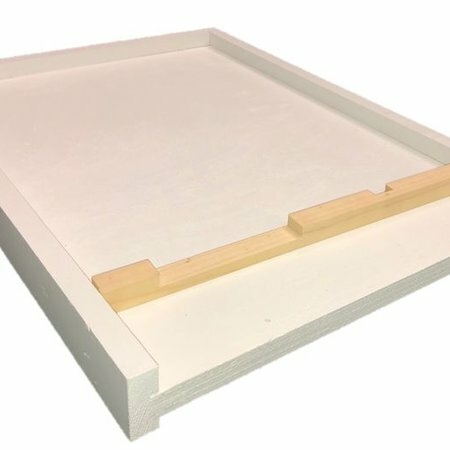 Note: does not include frames.